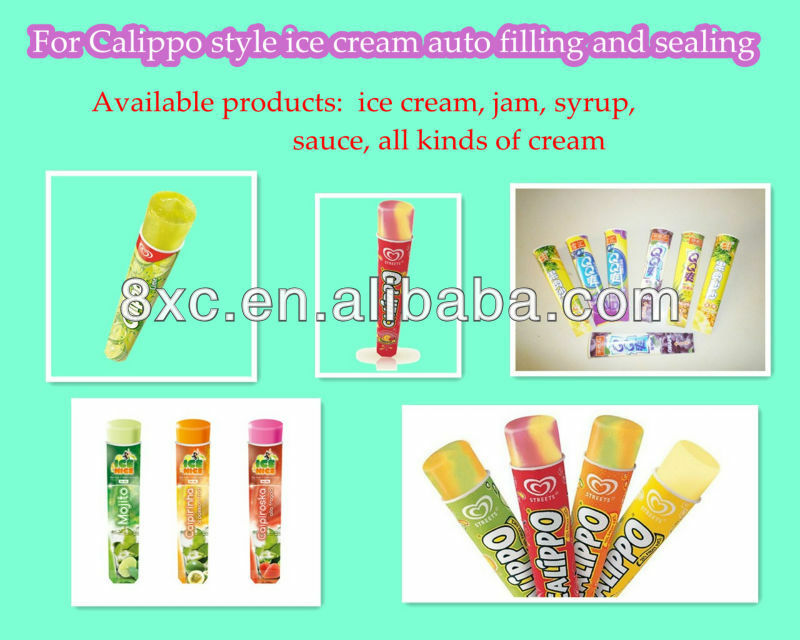 A ice cream filling machine specially designed for Calippo Style Ice Cream auto filling and sealing. 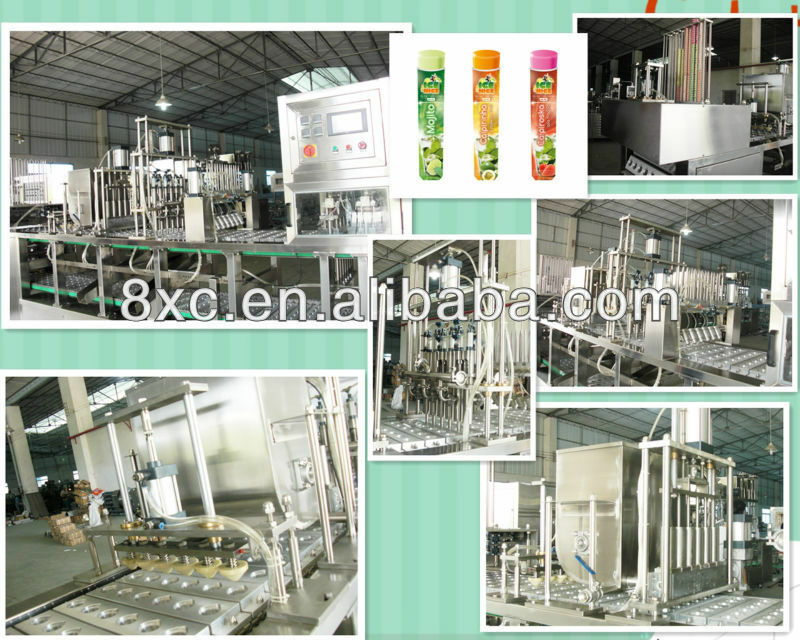 All new design ice cream filling machine. 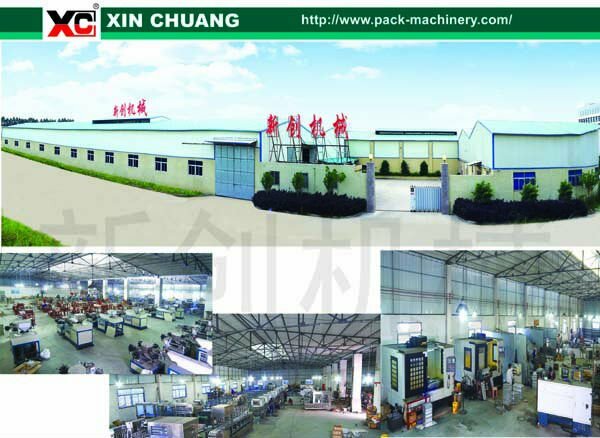 A highly automated machine. 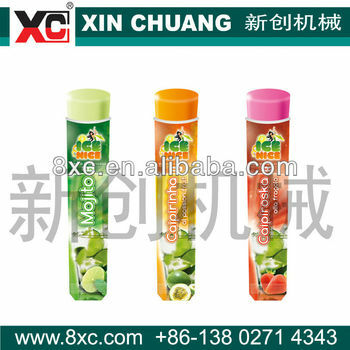 The operation cycle from cup feeding, filling, put the foil lid, sealing to product outfeed are fully automatically performed. 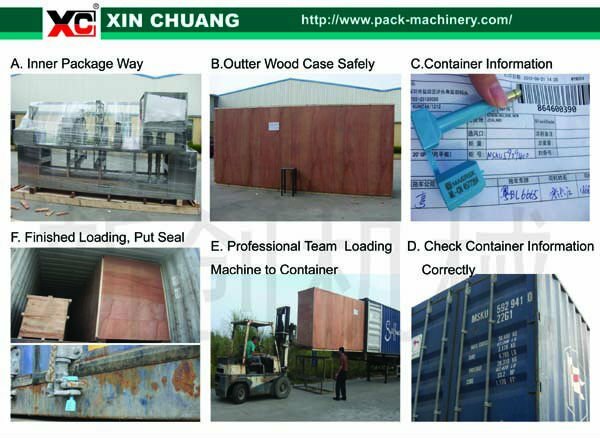 It's a necessity in mass production line !